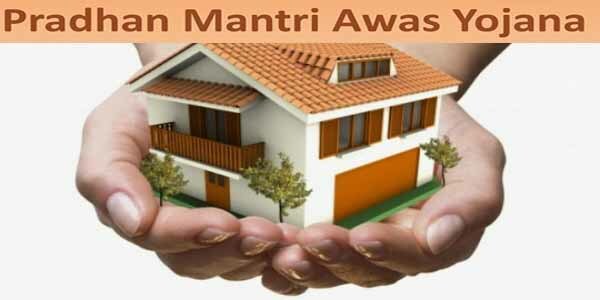 In recent times the PM of India showing more attention on providing affordable houses for the poor people who are homeless across the nation with various plans and yojana like PM’s Awas yojana throughout the entire nation. On adding value to that PM’s intention, several states are too showing their interest on making India as the country having no homeless people. The state government of Haryana recently showing its interest on constructing affordable houses for the poor and homeless people across the state, owing to that, the state government had licensed around 40 investors to construct around 50,000 affordable houses in the city of Gurugram of the state Haryana. It is believed that the investors who are involved in the construction works for building around fifty thousand affordable houses in the state of Haryana will completes their works by the end of 2017. The affordable houses which are being constructed under this scheme are about to be given for the poor and homeless people for competitive rates. The applicant can get lower interest rates from the banks for buying affordable houses under this Housing scheme launched by the Haryana state government. The affordable houses which are under constructions for the Haryana’s housing scheme would cost around 15 to 18 Lakhs, and it is estimated that total cost is truly competitive and economic when compared with the normal rates. Under this newly launched housing scheme by Haryana government, the Signature Global Company volunteers to complete around 2400 affordable houses by the end of this year. On witnessing the move taken by the state government, it is pretty clear that the CM Mr. Manohar Lal keen on providing valuable schemes and plans for the needed people of the state. Being a under development country, if states like Haryana willing to take initiatives like offering houses for the homeless people it would be the great sign for the nation India to achieve highness in terms of economic growth and living standards. With this denotative move of Haryana government on offering affordable houses to its state people, the state now becomes the role model for the other on implementing such valuable schemes to their respective state people.